Enjoy free live music on our patio paired with some of our craft beer and wine! Check our Facebook page for music lineup. 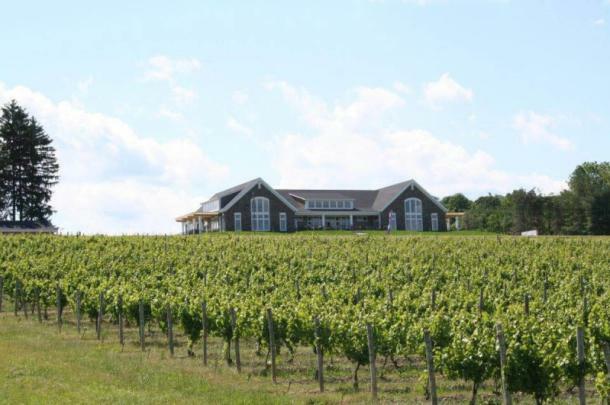 Starkey’s Lookout is a winery and microbrewery under one roof, with a magnificent view of Seneca Lake. We also serve food and produce our own soda. In addition to tastings, we sell wine by the glass or bottle and beer by the pint, pitcher, bottle, or growler—and there's a beautiful outdoor patio to enjoy it on.